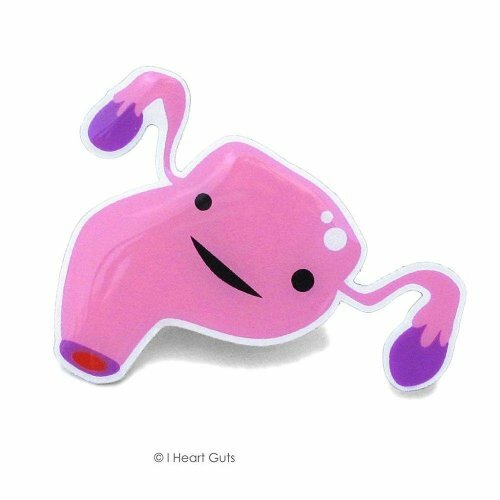 Uterus Lapel Pin Womb Service Wear your uterus on the outside with this cute lapel pin just the thing to slap on your bag or jacket. Share your uterine pride with friends. This cute little pin is 1.25 comes packed on a card.